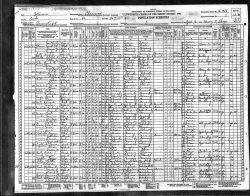 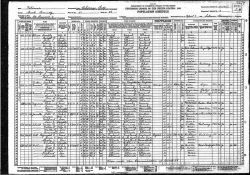 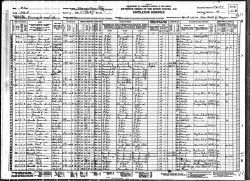 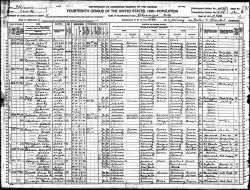 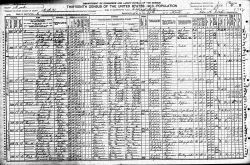 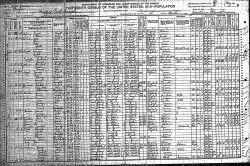 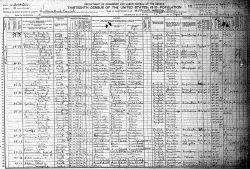 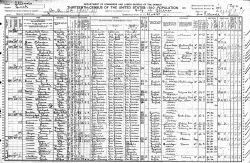 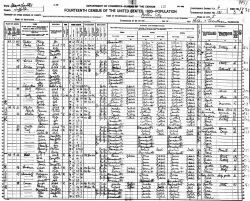 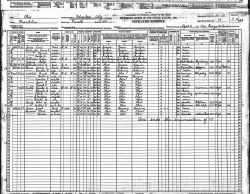 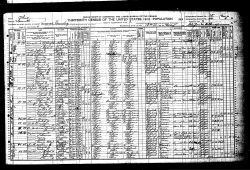 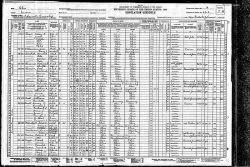 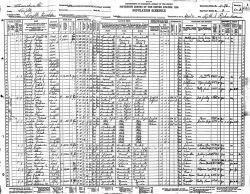 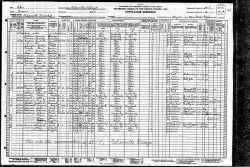 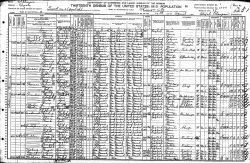 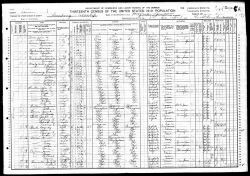 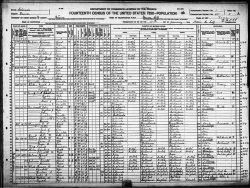 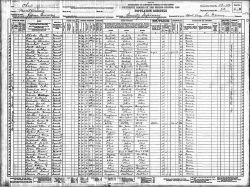 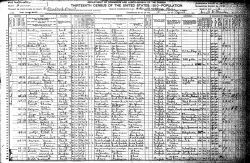 1940 US Census - Household of Charles Wm. 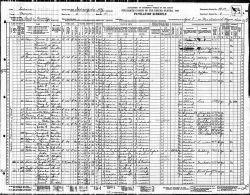 Schoelzel, Jr. 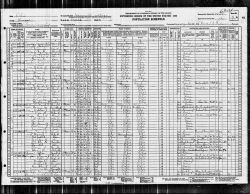 Source: 1940 US Census - Household of Charles Wm. 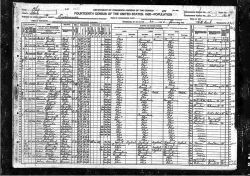 Schoelzel, Jr.